VRS Travels Tirupur Is No 1 Call Taxi In Tirupur. Need Taxi? Contact Us. Book a Taxi anywhere in Tirupur, We're working hard to bring better of our customer service experience and make us find and reach us when they help. Only in a hopeful and confidence, In a proud and constructive spirit we will secure the travel experiences and life safeguard. Our satisfaction is better than success because success is measures decided by others, hopefully, will give a better satisfaction of your journey. 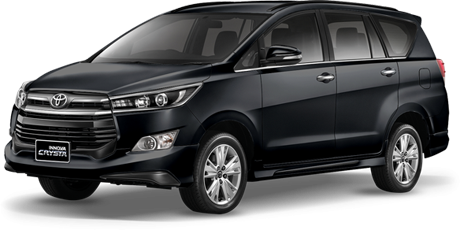 Book a Taxi anywhere in Tirupur, Vrs travels, One of the Best Call Taxi In Tirupur; Contact us:+91-9677704334. We have more than 10+ cars including Luxuries cars. Currently we doing our taxi services in Tirupur at best price. VRS Call Taxi In Tirupur is a pioneer in tours and travels industry with the expertise to deliver the best in class car hire and Package Tours services. Ever since its commencement VRS Tirupur taxi had turned out to be one of the most innovative Car Rental Service providers in and around Tiruppur . Being at the forefront of the Taxi hire industry VRS Call Taxi In Tirupur arrange for wide-ranging car rental & hire facilities like Business Travels, Corporate & Luxury Car Hire, Airport Transfers, Cabs on Call, Package Tours, Honey Moon Tours, Weekend Tours, Employee & Surface Transportation Services and even more to ensure safe and hassle-free travel experiences.